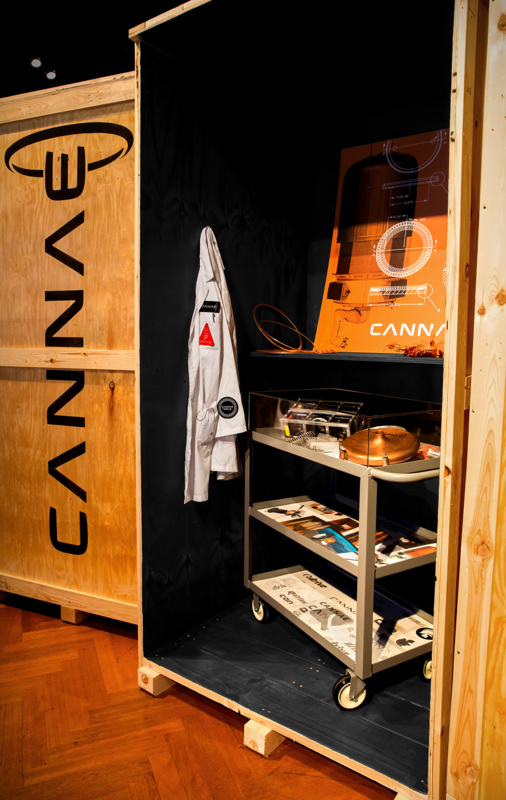 Cannae Inc. is demonstrating its proprietary thruster technology on an upcoming satellite mission. Cannae’s technology requires no on-board propellant to generate thrust and will provide station-keeping for a cubesat flying below a 150 mile orbital altitude. The demonstration satellite will remain in this orbit for a minimum of six months. Cannae formed Theseus Space Inc. to work with its commercial partners to execute the technology demonstration mission. LAI International of Tempe. AZ continues to provide manufacturing and project support. 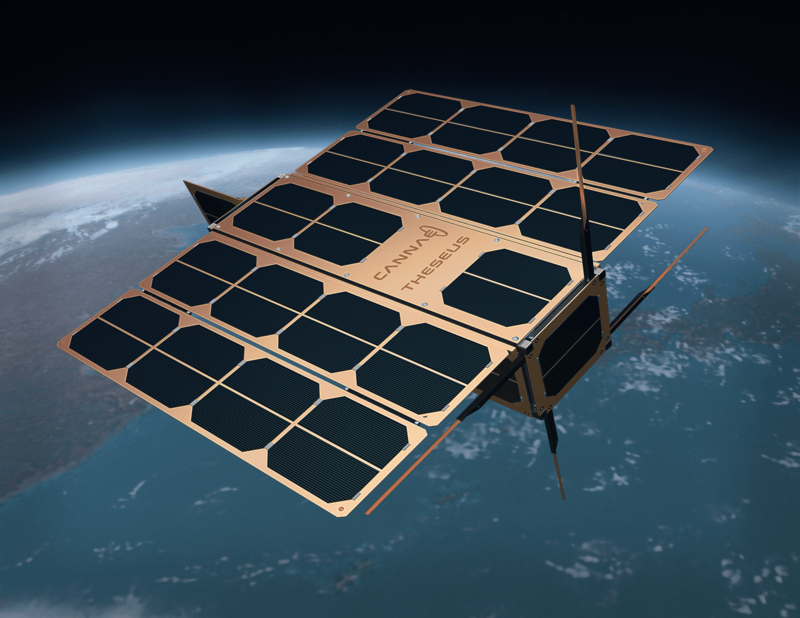 SpaceQuest Ltd. of Fairfax, VA is providing system integration, technical support and program management for the satellite mission. Cannae Inc. continues thruster testing and development. We are in the process of securing funds for our satellite demonstration. Cannae anticipates launching a cubesat mounted version of the Cannae thruster in 2019. Keep posted.